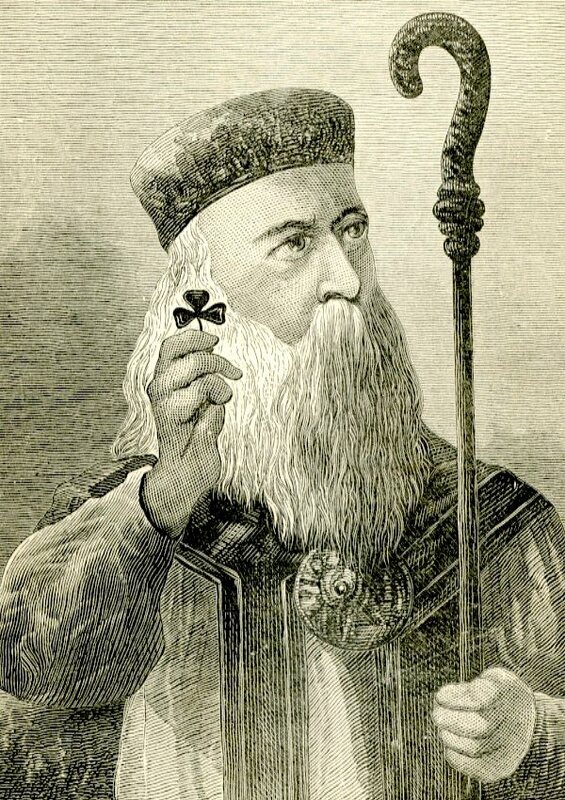 March is a month closely associated with Irish history by way of honoring the patron saint (who shares this designation with Brigit/Brigid and Columba) and apostle of Ireland Patrick (Pádraig), the first bishop of Armagh and Primate of Éire who lived during the 5th century A.D. 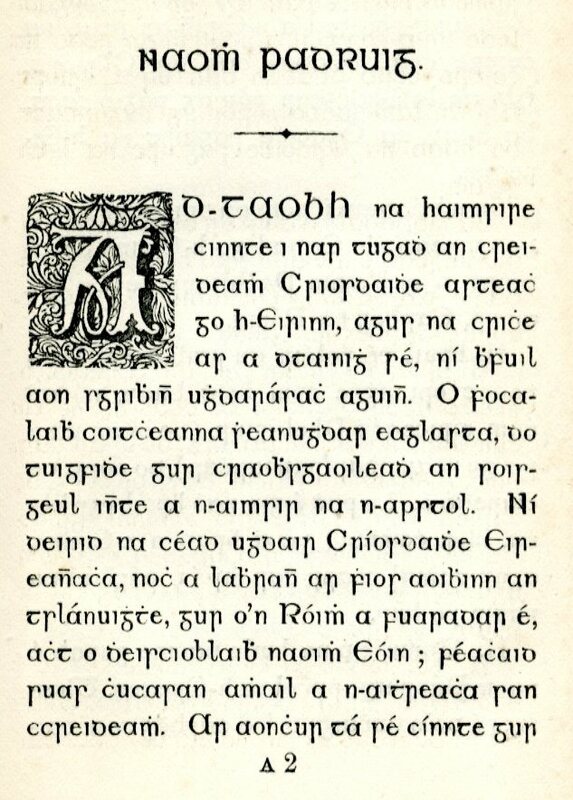 In popular and latter-day culture, the legacy of Patrick is often drawn to oft-repeated tales of his driving snakes out of Ireland, teaching the symbolism of the Holy Trinity through use of a shamrock, his walking stick growing into a tree, and the plethora of parades staged throughout the world in his honor. 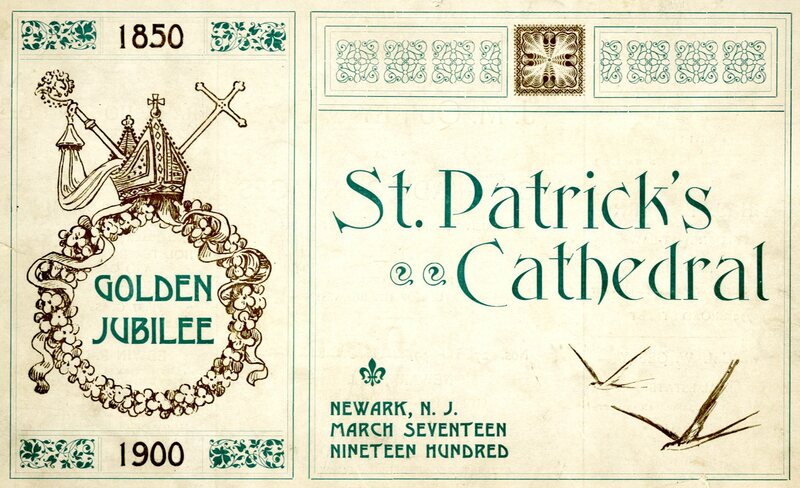 By extension, Irish culture and heritage is widely recognized with the feast day of March 17th for Patrick being a source of celebration “with the wearing of the green” each year. His popularity is secure and icons dedicated to his memory abound to the present day. Delving beneath iconic depictions (many of which are modern enhancements, i.e. 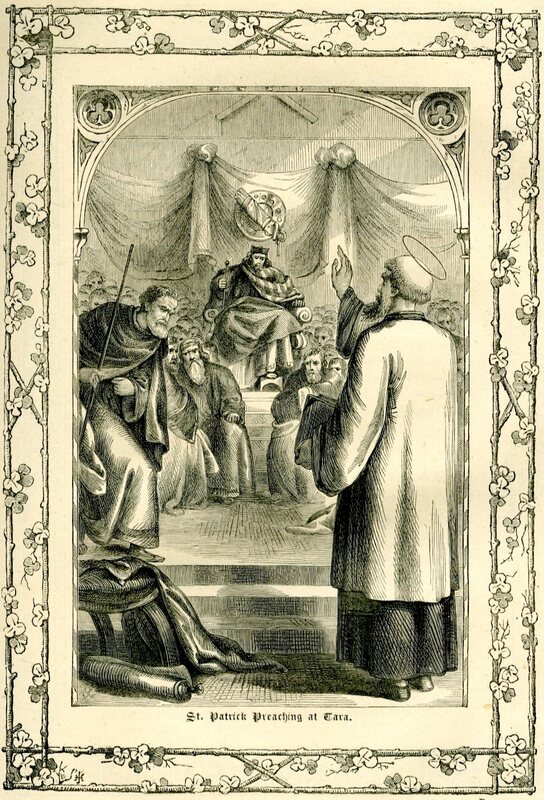 the wearing of a miter, holding of a crosier and the robes of high ecclesiastical office, etc.) which are most familiar, the life story of Patrick was actually one of hardship and dedication when reading various accounts of his adventures. In brief terms, Patrick was born into poverty and enslaved as a youth. He was able to escape his master as a young adult, make his way back to his native Britain, adopt Christianity, and migrate to the Europe continent for further study. Patrick ultimately made his way to Ireland as a missionary where he achieved success in his work with, and on behalf of, the people he befriended and administered to during his lifetime. Whether searching for memorials dedicated to Patrick, or for materials on the man himself, we are happy to assist with your project needs and offer additional leads alike. In the meantime, continued success on your respective searches and Lá Fhéile Pádraig faoi mhaise duit! 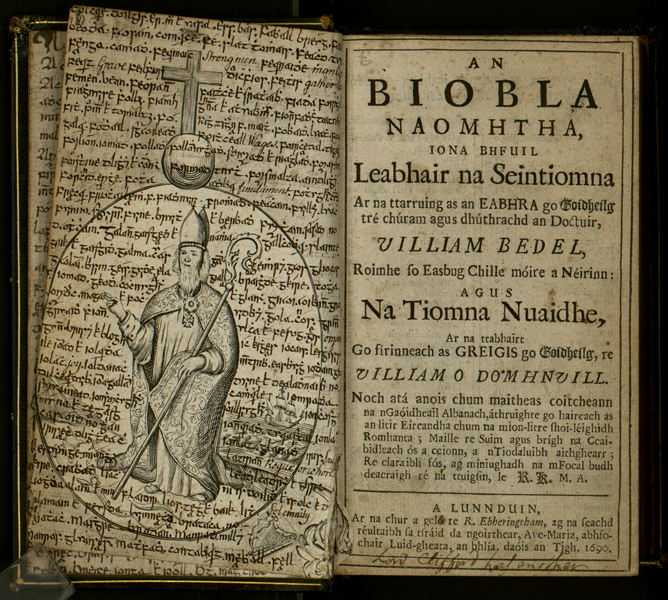 To help make our collections more accessible, the Monsignor William Noé Field Archives & Special Collections Center has two LibGuides designed to assist researchers and students in finding materials. 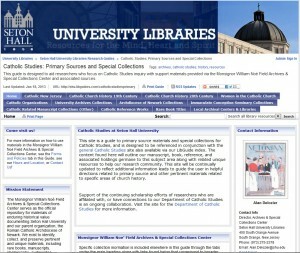 LibGuides are collections of resources put together by librarians and library staff. A LibGuide is a handy way to gather together information about a particular subject by providing links to library databases, links to outside websites, lists of books or materials, how-to instructions, videos, RSS feeds, and even documents for download. 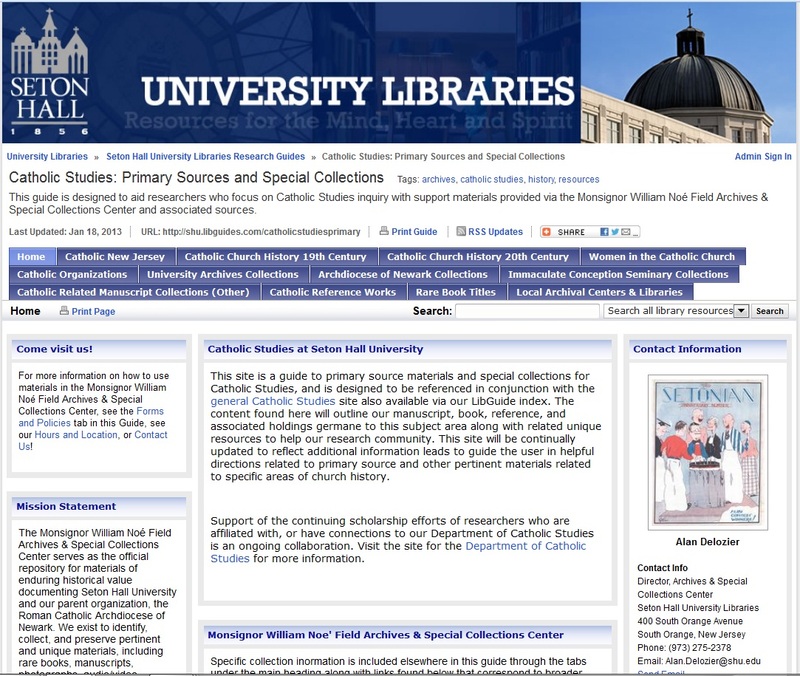 Librarians at Seton Hall have created LibGuides on areas of study, how to conduct research, using the library, and many useful topics for students and members of the SHU community. The Center’s LibGuides are geared to assist students and researchers in conducting primary source research. 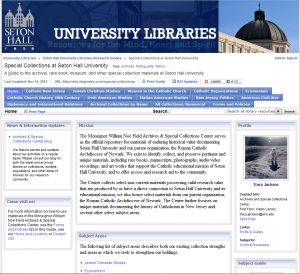 The Special Collections at Seton Hall University LibGuide is our newest and most extensive LibGuide. This guide groups our collections by topic and provides a brief description of each one, and includes information on archival collections, rare book collections, and other materials that are not housed in the Archives and Special Collections Center on the first floor of Walsh Library. 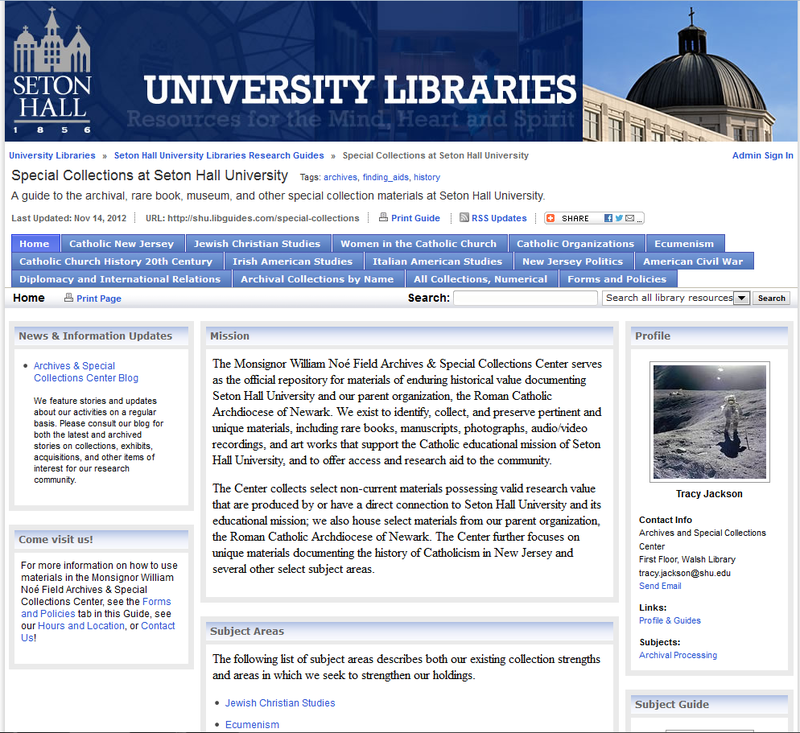 In order to assist students and other users with finding as much material that may be relevant to their research as possible, this guide also includes descriptions of materials that may not have any other online descriptions yet, such as unprocessed archival collections, and materials at other Seton Hall locations, such as the Rodino Law Library in Newark. To further assist researchers, a tab called Forms and Policies includes information useful to those who wish to conduct research at the Center, or to request services. 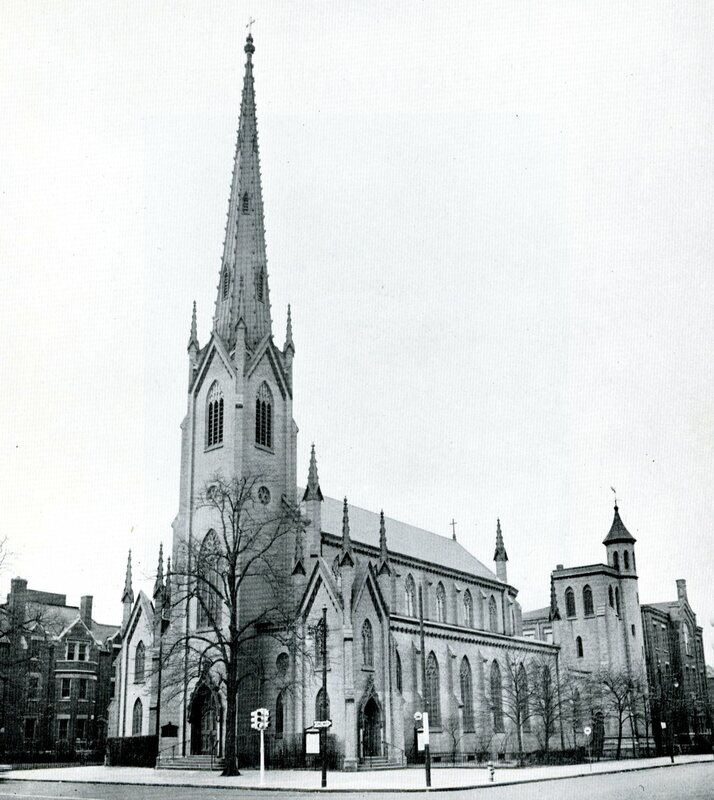 This guide is still being developed, and more information on materials and collections at Seton Hall will be added, along with information on how to conduct primary source research and how to access digital materials. The Finding Aids LibGuide includes links to all current online finding aids, and is updated as soon as a new finding aid is posted. This LibGuide is primarily for providing quick access to finding aids and may be most useful for those researchers who are somewhat familiar with our collections or who want to know which finding aids are available online.